Having lived in Lake Placid in 1980 and in Los Angeles in 1984 I was looking forward to all that the Olympics would have brought to Chicago. I’ve been liking Chicago more and more and sometimes now I get up early in the morning and drive down to the city when it’s all quiet and still sleeping and take photographs of the architecture. Like this one, Chicago’s Magical Fruit. 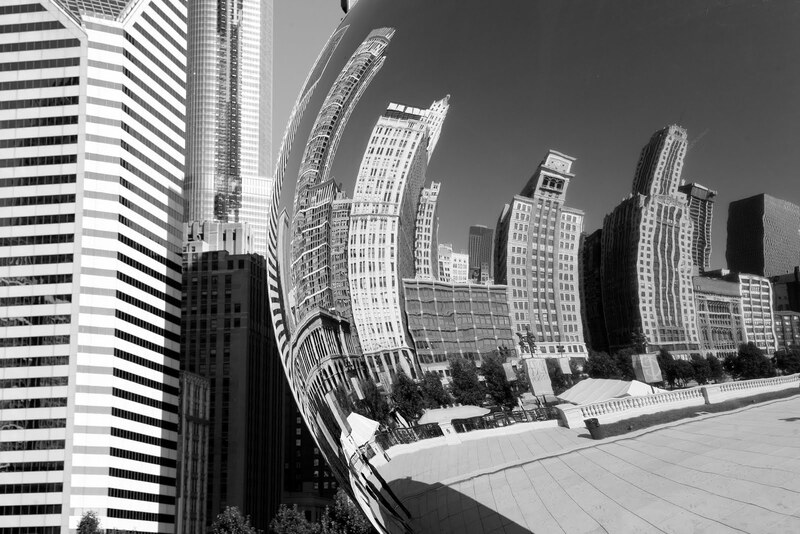 More images of Chicago are exhibited at Musée Fine Art Gallery & Market.